Fun, eye-catching lounge chair / marina buoy mashup. Built using the actual production methods and materials used on real nautical buoys making it very sturdy and resilient (not to mention buoyant). 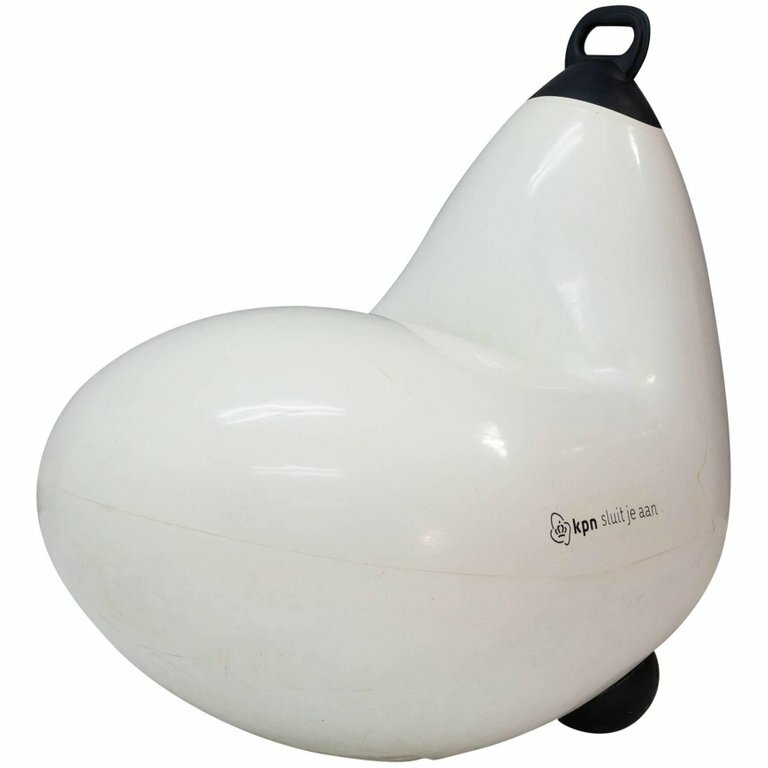 It can be inflated using a basketball pump to achieve the desired level of bounciness / rocking stability. Fun eye-catching lounge chair for marina buoy mashup. Built using the actual production methods and materials used on real nautical buoys making it very sturdy and resilient (not to mention buoyant). 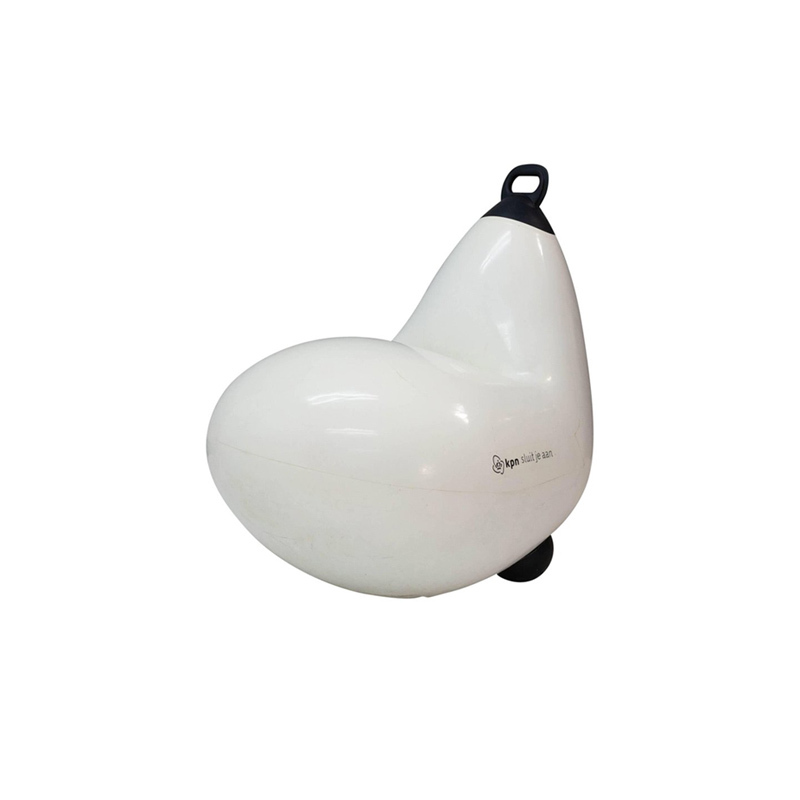 It can be inflated using a basketball pump to achieve the desired level of bounciness and rocking stability.